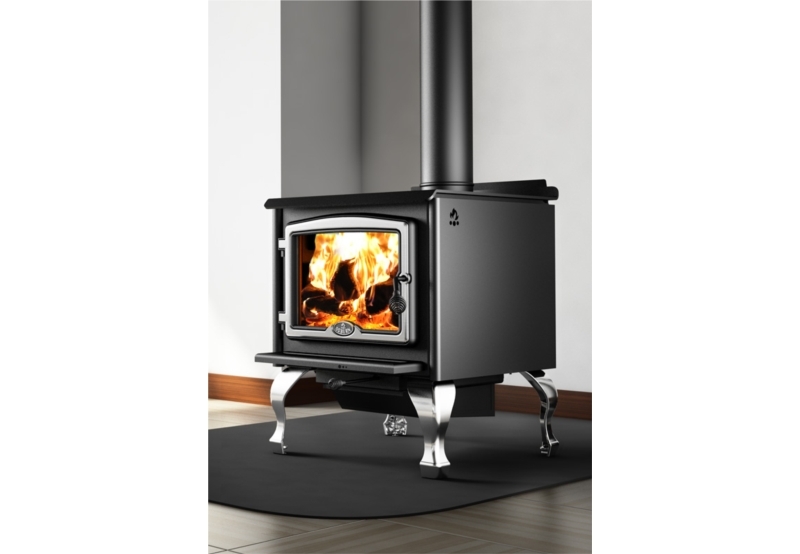 Italian design meets North American gas technology with the Piazzetta G958 Series. 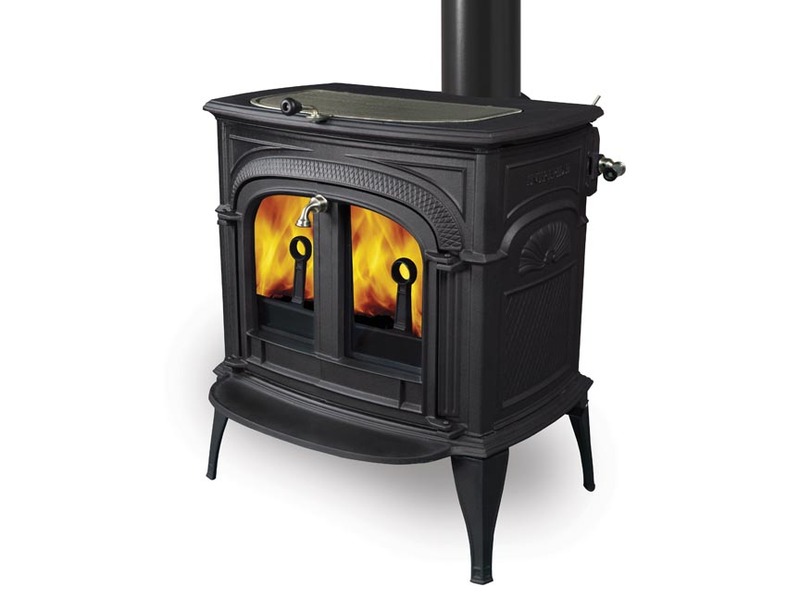 Manufactured and engineered in part by Pacific Energy, each stove represents the leading edge of European design, advanced heating technology, and maximum efficiency. 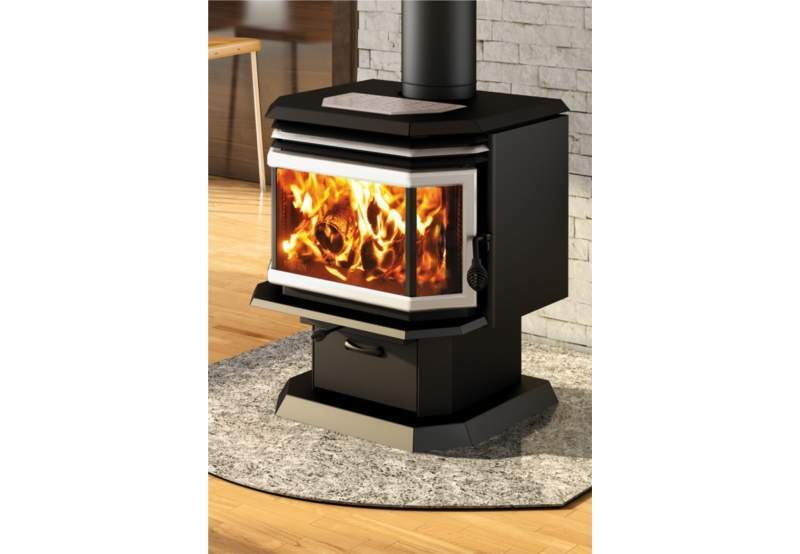 Hand-crafted Italian Majolica ceramic cladding holds in the heat radiated by the firebox and then disperses it continuously and evenly throughout the environment. 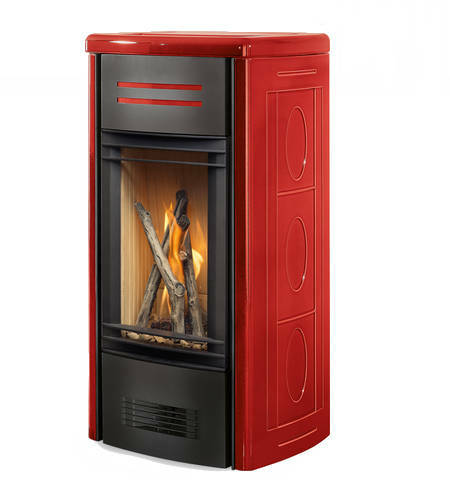 Inside, the fireboxes are lined with Aluker® panels, the exclusive refractory ceramic material patented by Piazzetta, which offers extraordinary energy storage for outstanding heat dispersal.